Vestel, one of the world’s largest technology company, consist of 23 companies, 16 of which are abroad. Vestel has a wide range of products including consumer electronics, home appliances, digital products, information technology and LED lighting. Iven Cloud Platform installation enabled the data stream from the Puzzle Refrigerator to the Mobile Intelligent Diagnostic Application and connect the call center screen to application through Bluetooth. 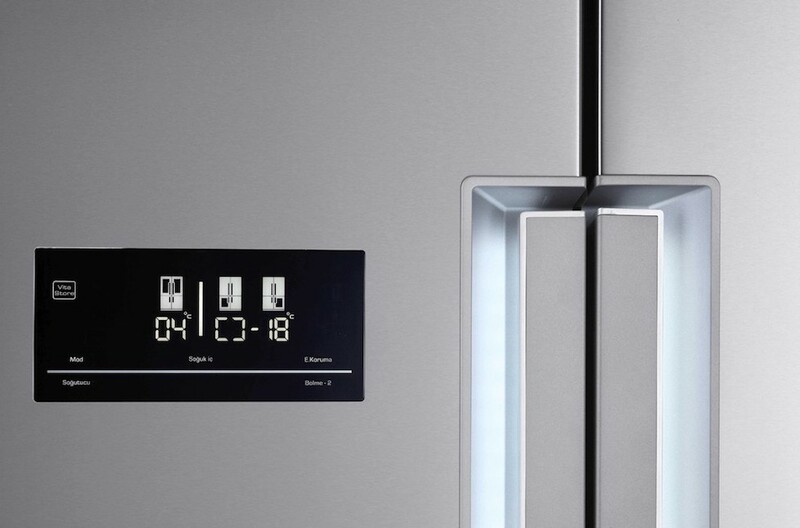 Vestel had been facing with the misuse of the Puzzle Refrigerator and the problems arising from it. They were looking for a solution to reduce customer complaints related to the functions of the refrigerator while reducing the field visit costs.